Harry Potter is a ten-year-old orphan who has been living under the stairs in the house of his cruel and abusive aunt and uncle. But on his eleventh birthday, Harry receives a letter informing him that he has been accepted into Hogwarts School of Witchcraft and Wizardry, where he learns not only that his parents were wizards, but also that he is destined to become a powerful wizard himself. 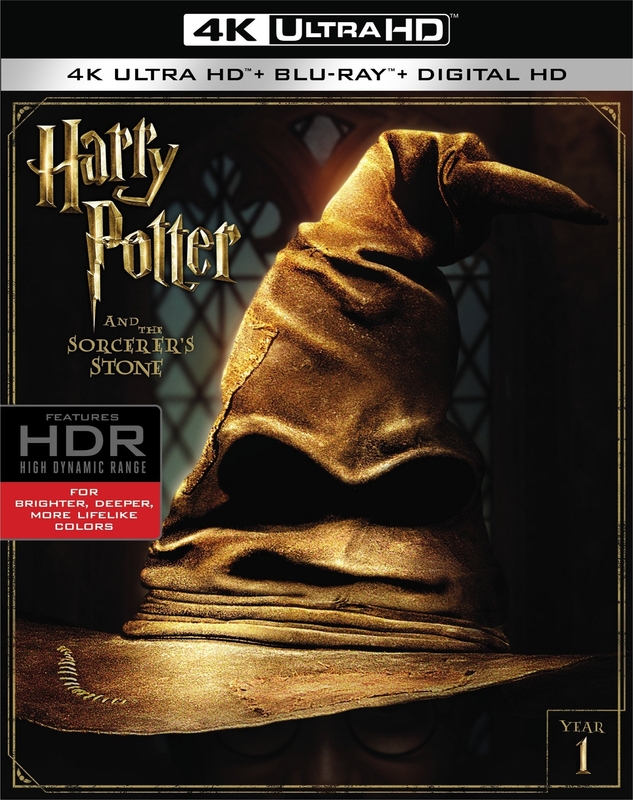 Along with his new friends Ron and Hermione, Harry hones his magical powers and uncovers the secret of the Sorcerer's stone, which leads him into a confrontation with the evil wizard who murdered his parents.